At the 37th International Symposium on Compound Semiconductors (ISCS 2010) in Takamatsu, Japan, this year’s Welker Award (for exceptional research conducted in the field of compound semiconductors) was conferred on professor Pallab K. Bhattacharya of the University of Michigan for his pioneering work on III-V based photonic devices. With more than 500 publications in the course of his career, Bhattacharya research in electronics and optoelectronics has included ‘outstanding progress’ in optoelectronic integrated circuits (OEIC), quantum dot lasers and infrared photodetectors based on his expertise in semiconductor processing technology. 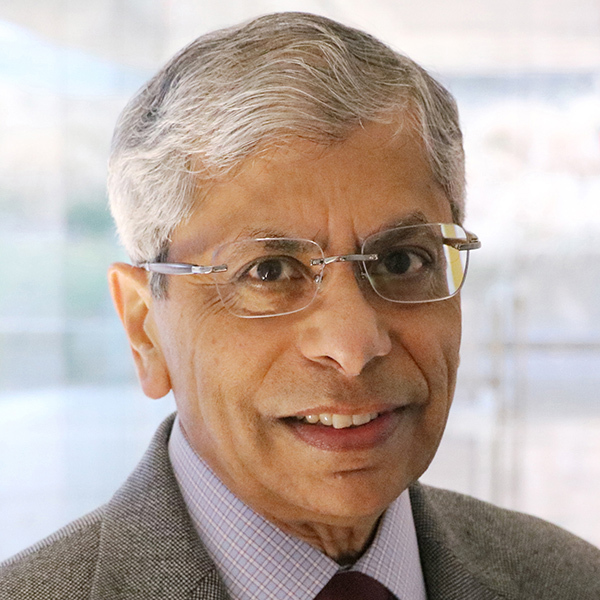 The award acknowledges Bhattacharya’s ‘research accomplishments and his position as one of the most important opinion leaders in the field of III-V compound semiconductors’.